The new Chair of the RSGB Youth Committee Mike Jones 2E0MLJ seeks your opinions on some things that are planned for the forthcoming year. 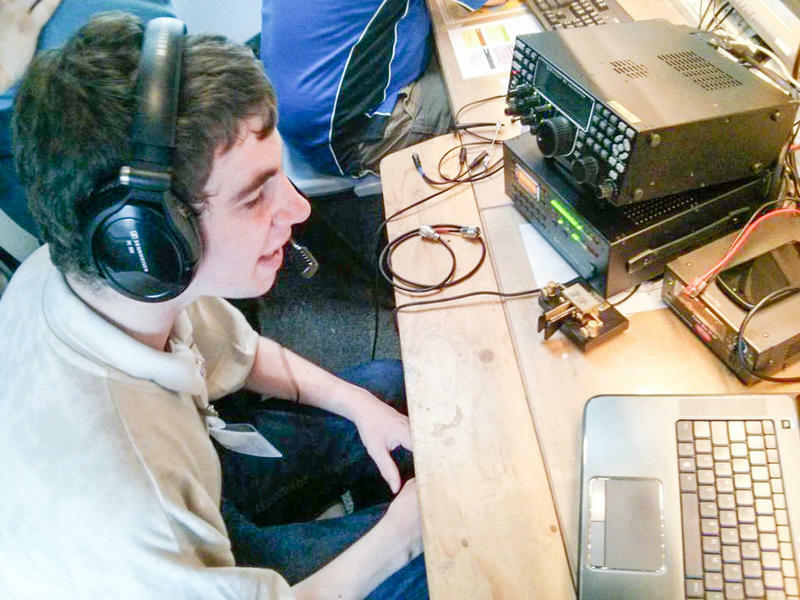 The Radio Society of Great Britain has appointed 17-year-old Mike Jones, 2E0MLJ, as Chair of the RSGB Youth Committee. Mike was originally licenced as M6TMJ and is currently studying Forensic Science and Criminal Psychology at City College Plymouth. He is a member of the QRZ.com Staff helping on the database forum and is also Younsters On The Air (YOTA) Month Co-Ordinator for the UK. At the RSGB Convention in October Mike gave an excellent presentation on July’s successful YOTA-UK event held in Wolverhampton which was organised by young people, for young people. As well as Mike 2E0MLJ the YOTA-UK organising committee included Marie-Ann M6UWS, Dax M6DAX, Jenny M6HFA and Rachel M6SOO.